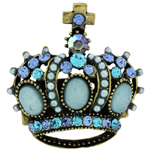 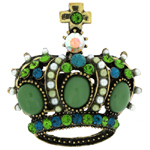 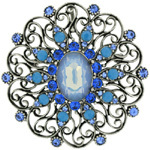 A Victorian brooch is useful for those that are looking for the vintage look. 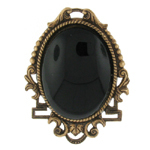 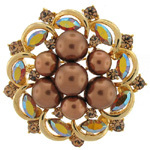 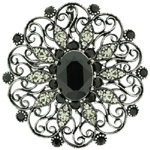 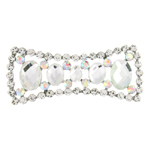 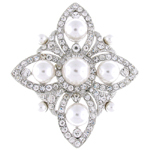 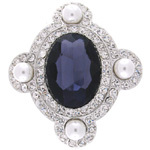 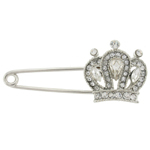 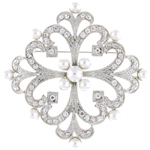 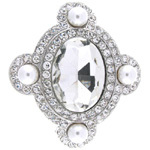 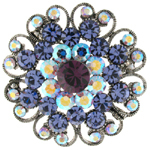 One of our more elegant styles, a Victorian brooch can give your outfit a whole new formal and elegant feel. 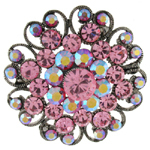 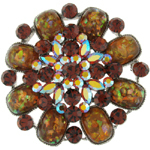 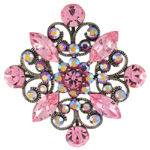 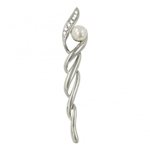 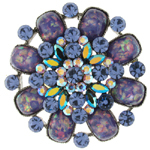 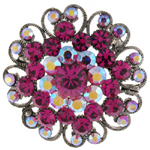 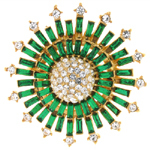 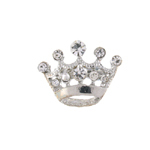 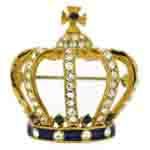 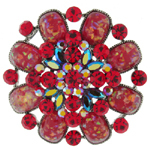 We specialise in being able to provide a brooch for any occasion with our varied choice of styles. 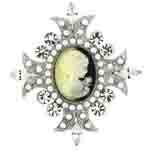 Here at Brooches Store, we take great pride in the service we offer.